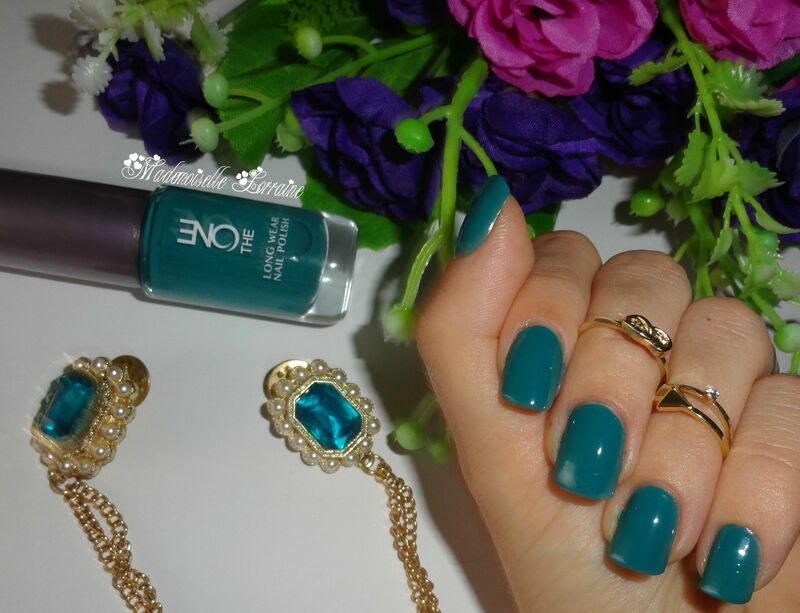 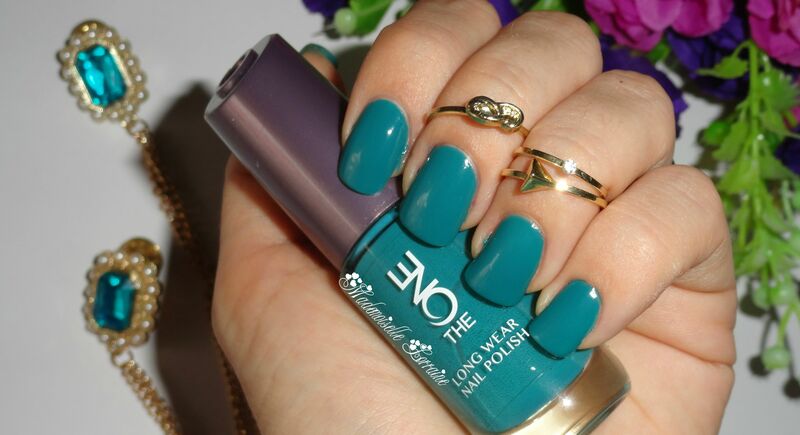 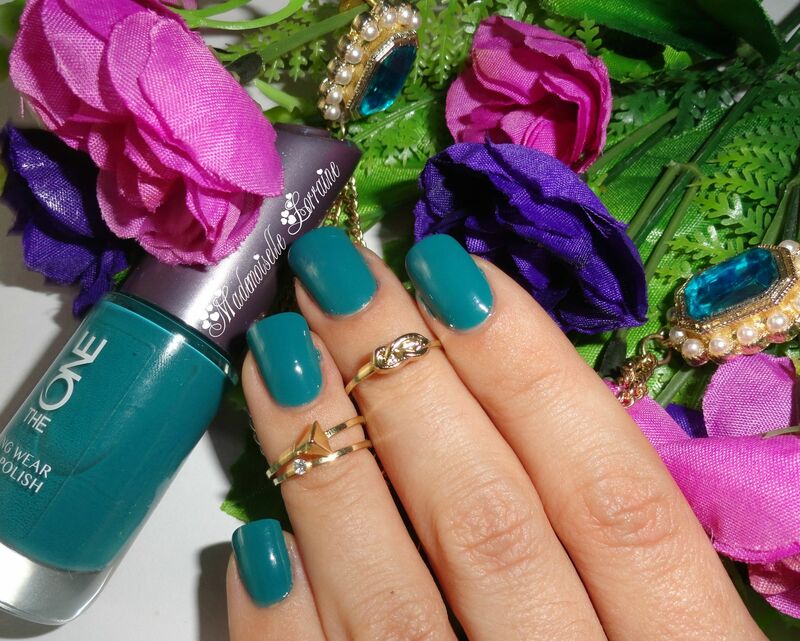 Since summer is here and Oriflame has release new summer nail polish shades I thought it would be the best moment to get out of my comfort zone and wear this green-turqouise shade in Lush Ivy. 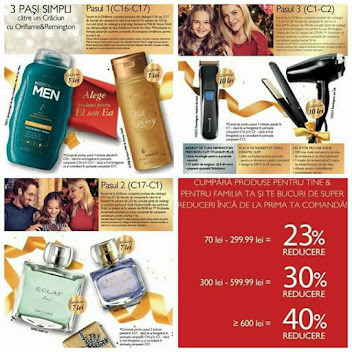 At first I was surprised, because in the catalogue it looked quite different , but in the end I ended up likeing it. 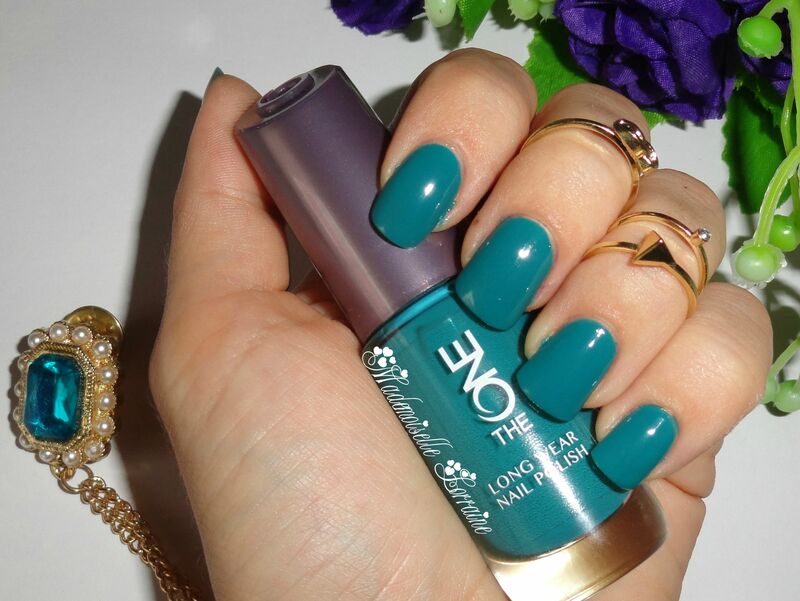 I reviewed here all the Long Wear Nail Polishes by Oriflame and the new ones are not different, maybe the formula is slightly better, more opaque and as always, easy to apply with their full large brush. 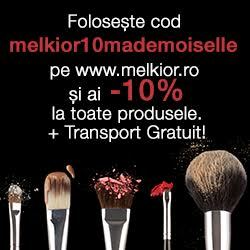 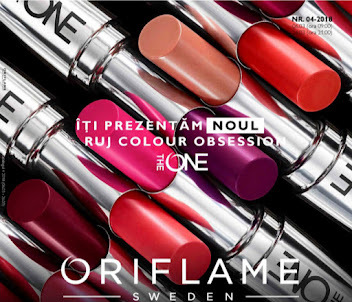 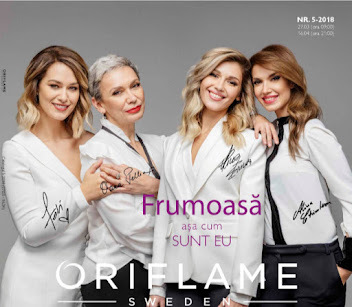 If you take the right amount, one coat is enough for an opaque look but, I like to apply 2.
am un roz, nu am luat de mult produse Oriflame si chiar m-a uimit! 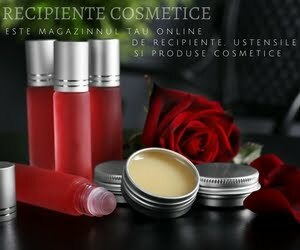 mi-a placut!